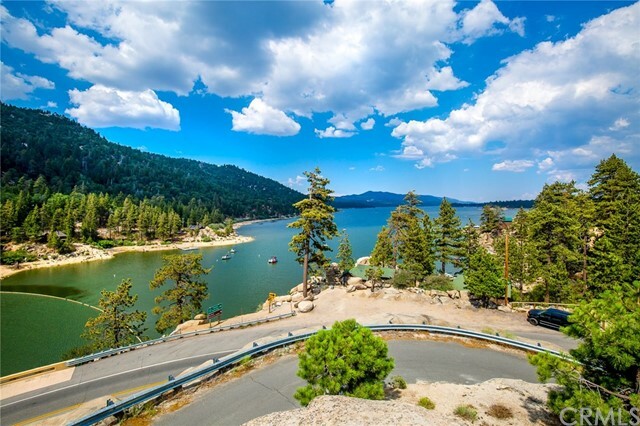 Heavenly: Heav.en.ly/ Adjective; Beautiful, divinely lovely. 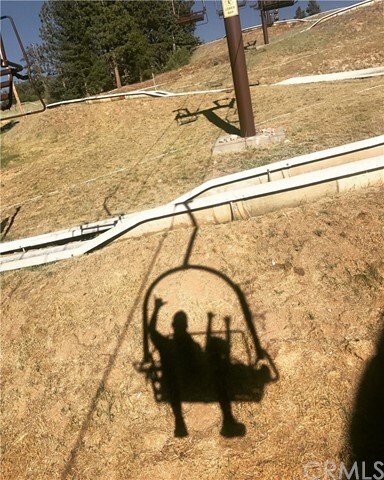 Appearing or occurring in the sky. 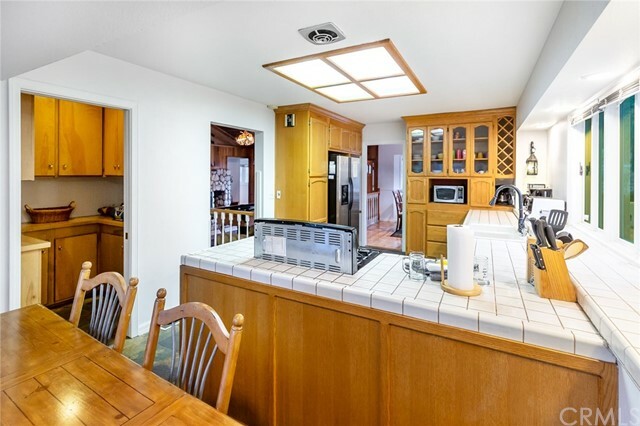 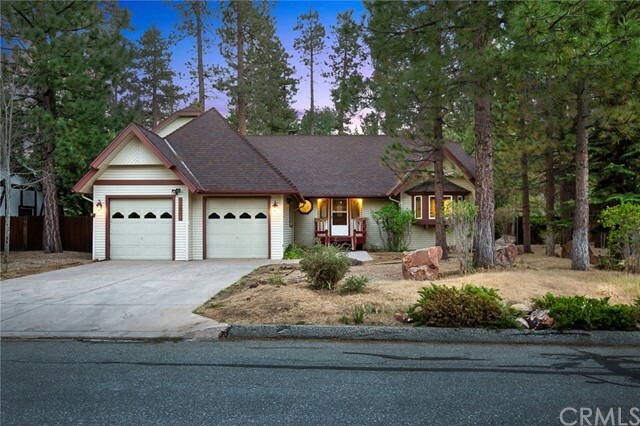 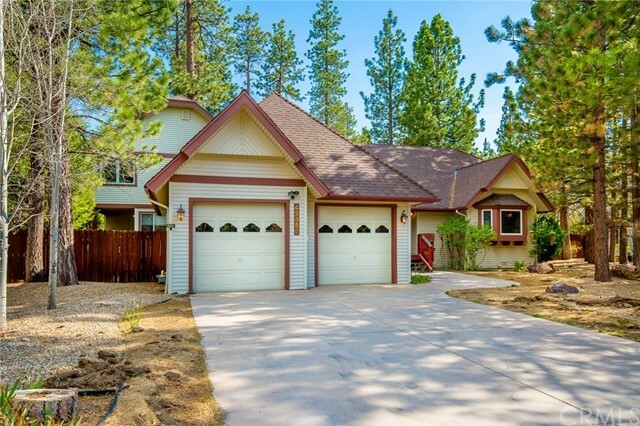 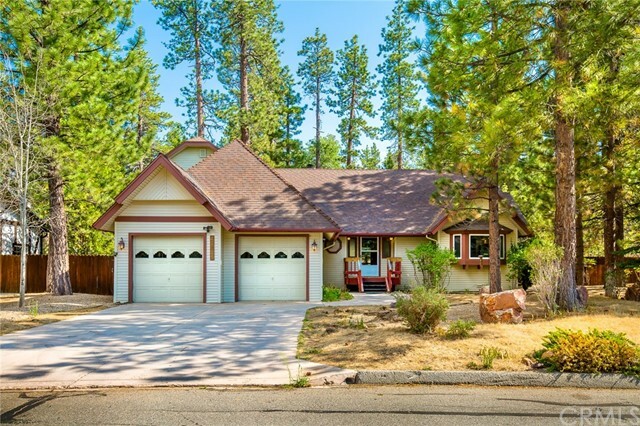 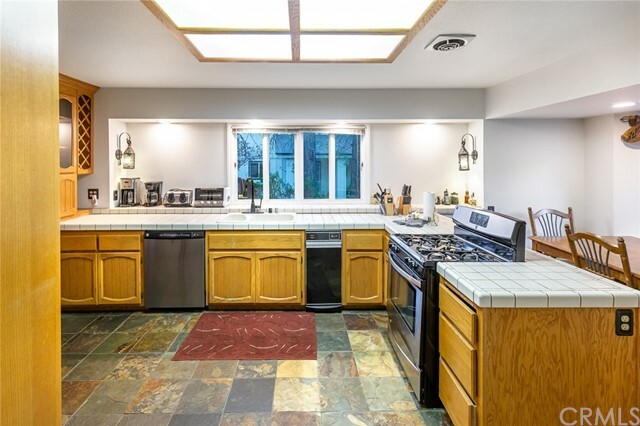 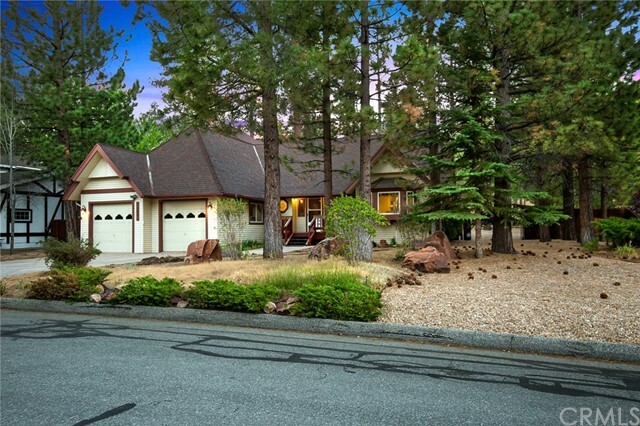 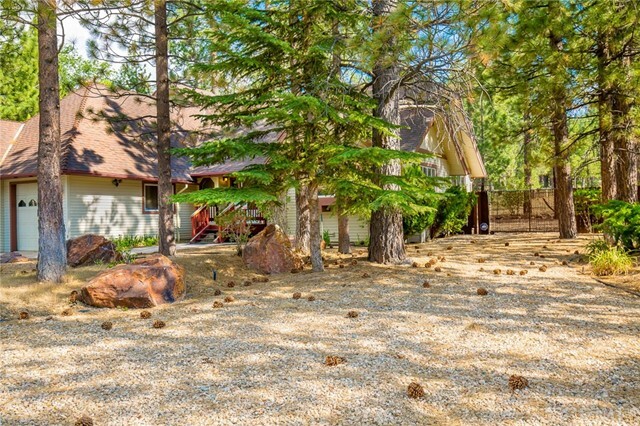 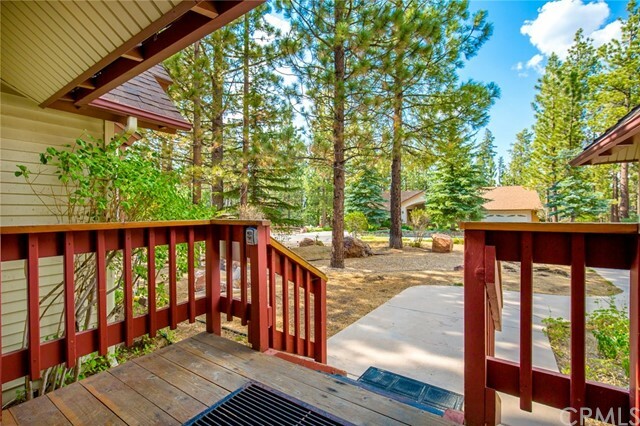 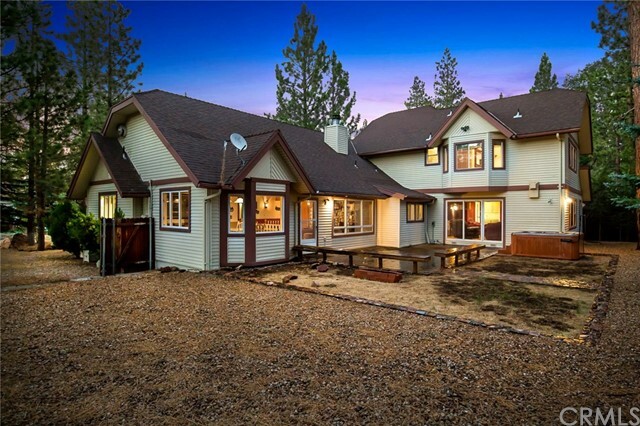 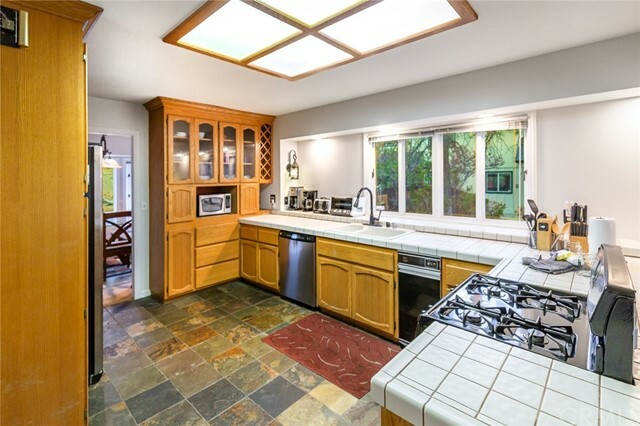 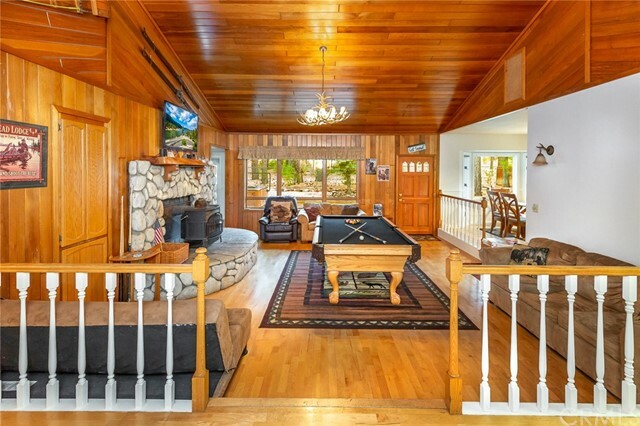 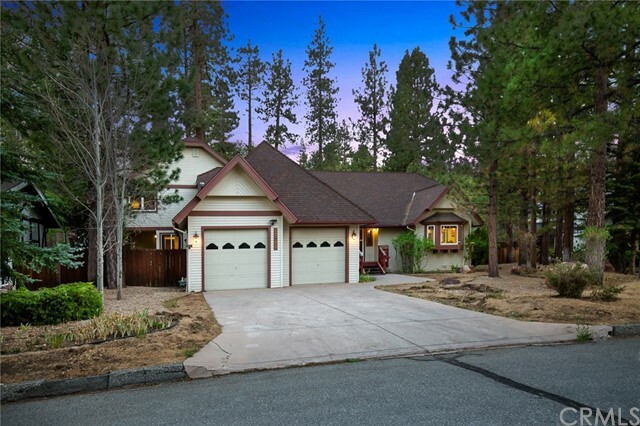 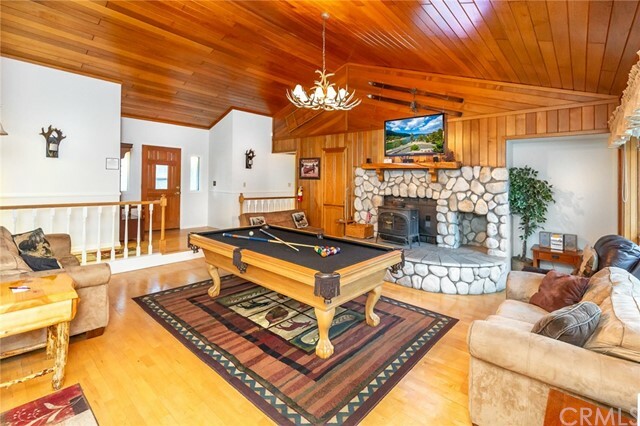 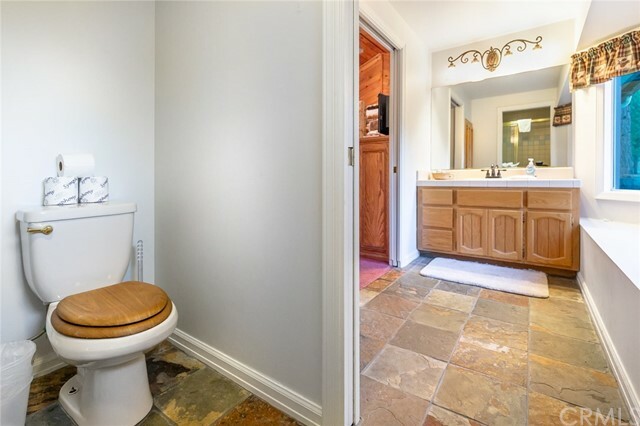 Welcome to 42355 Heavenly Valley Road, Big Bear Lake, CA with new roof and paint, where the opportunities for this 4 bedroom, 4.5 bath, nearly 3500 sq foot home are endless. 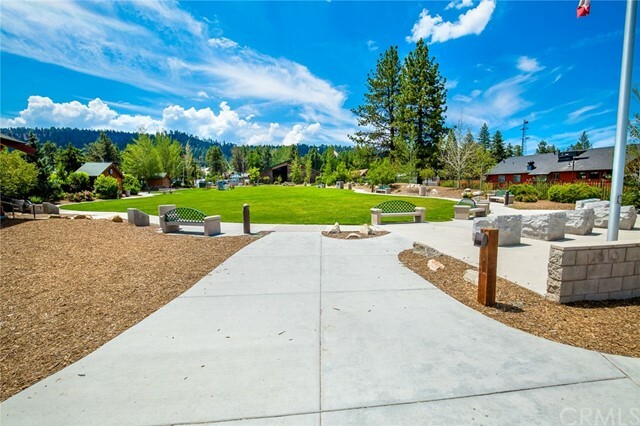 Proudly situated in the Moonridge community on a large 15,120 sq ft parcel backing acres of forest, the backyard plays host to amenities such as a private spa, large deck with built in seating that's perfect for gathering, RV or boat access/storage space and a private storage shed perfect for seasonal accessories. 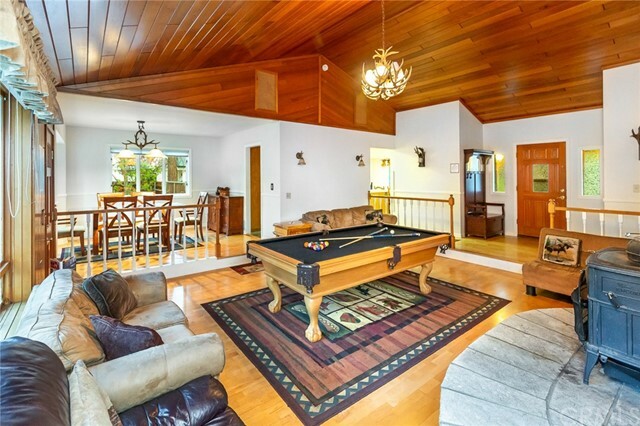 Upon entry to the home you're greeted by an enormous open concept family room that is adjacent to the dining and kitchen areas. 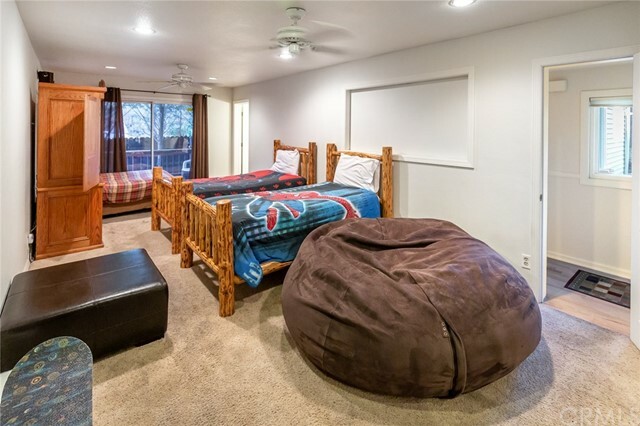 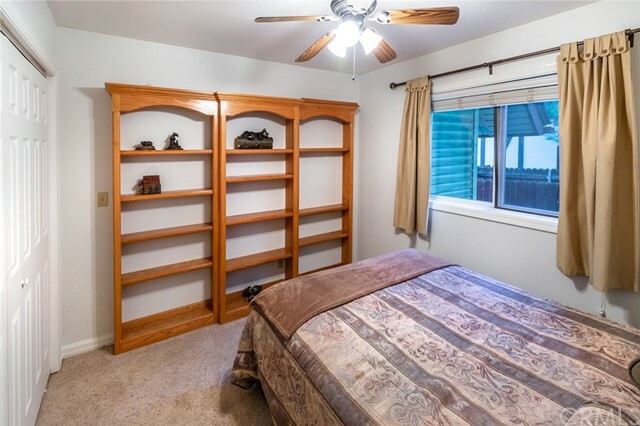 The main level also has 2 large secondary bedrooms (one of which has a private entry and porch) as well as a secondary bonus game/entertaining room that opens to the backyard. 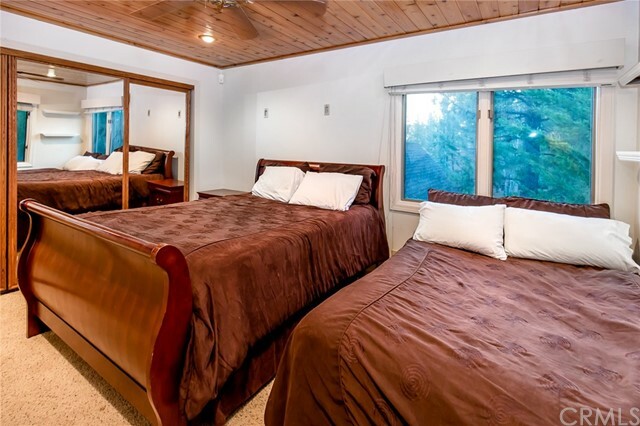 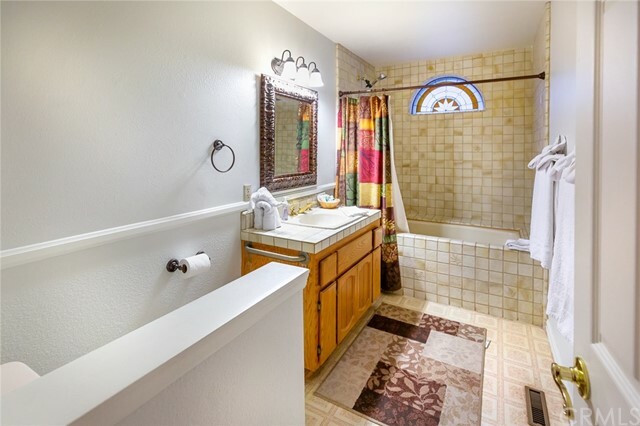 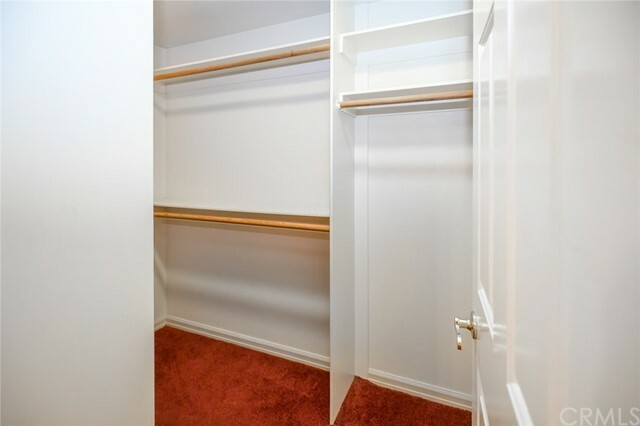 Upstairs has 2 additional bedrooms including the master suite with high ceilings and 2 large walk in closets. 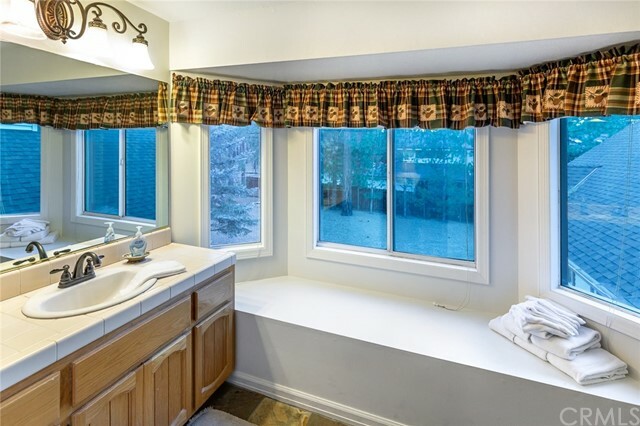 The entire home is flanked my natural light from the many windows which showcase the gorgeous nature views. 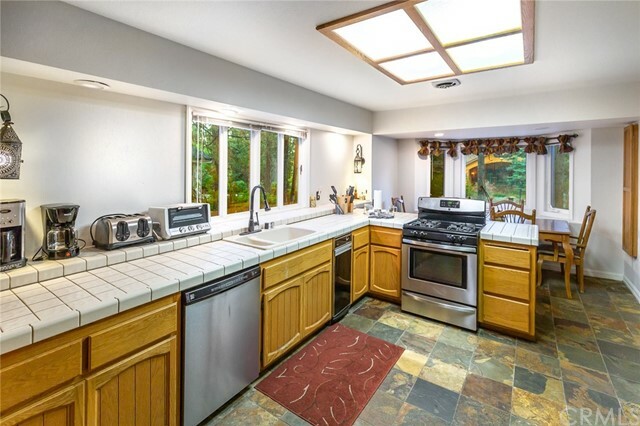 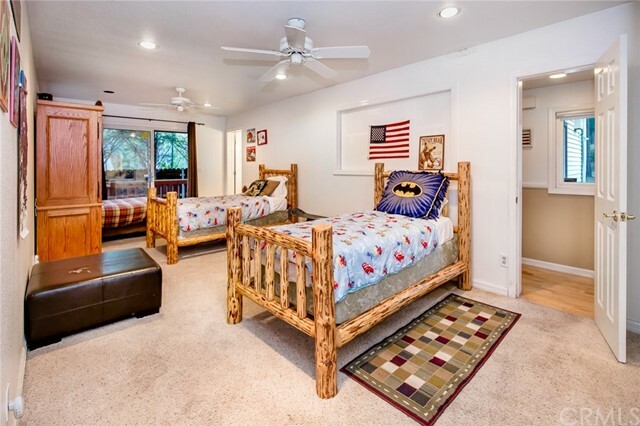 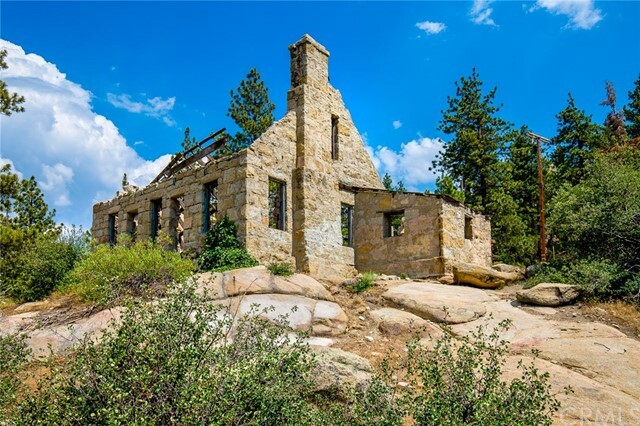 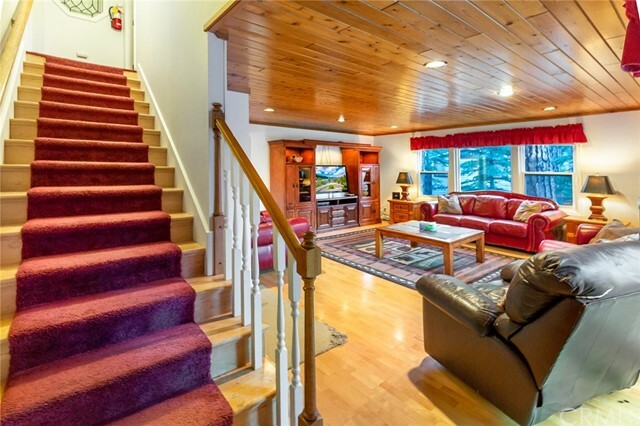 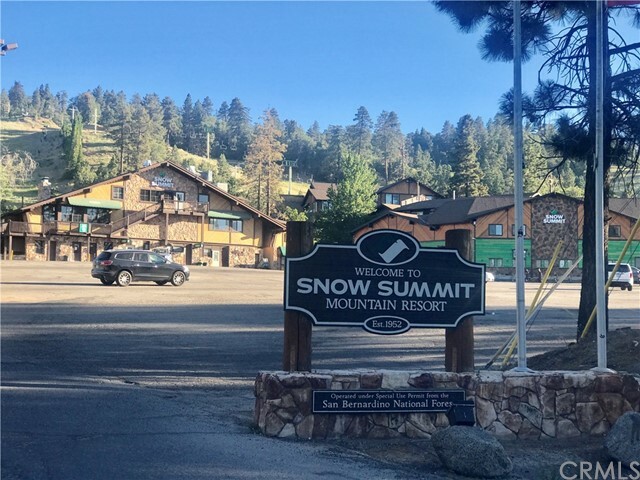 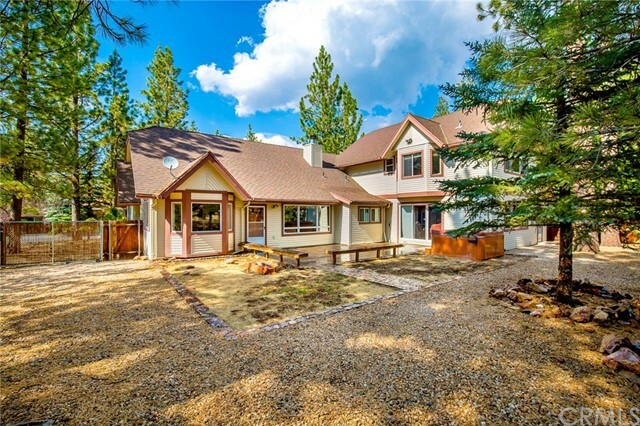 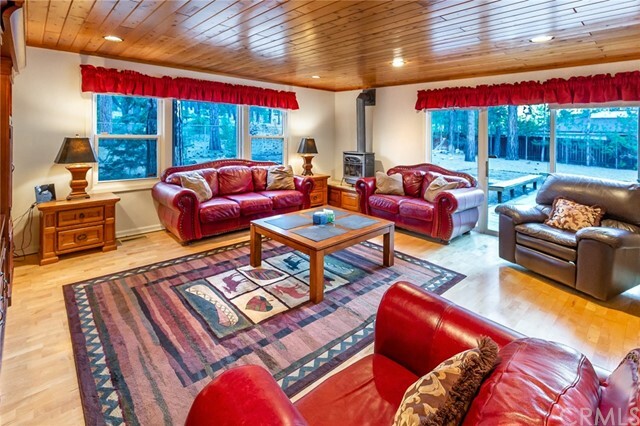 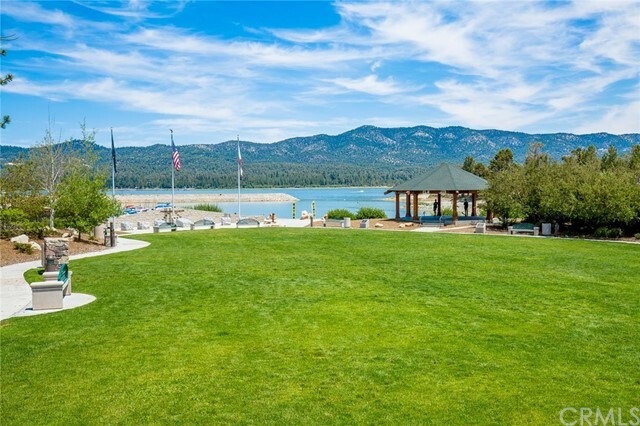 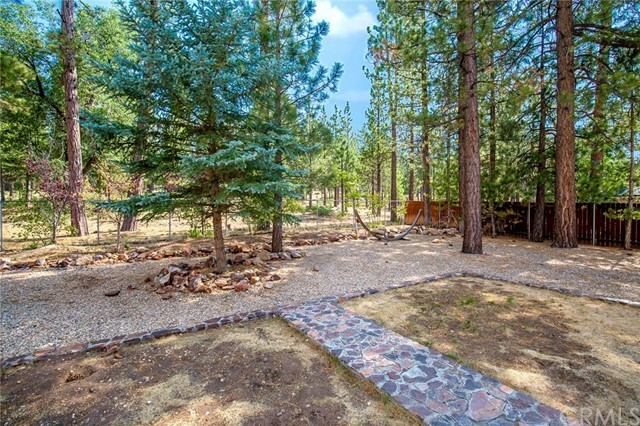 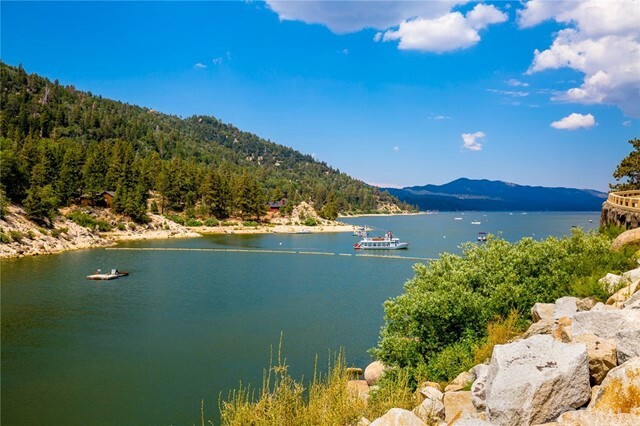 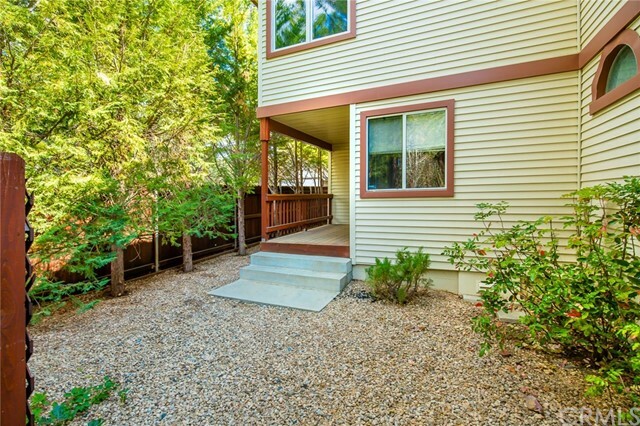 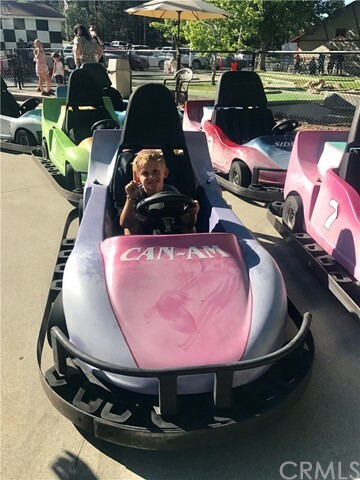 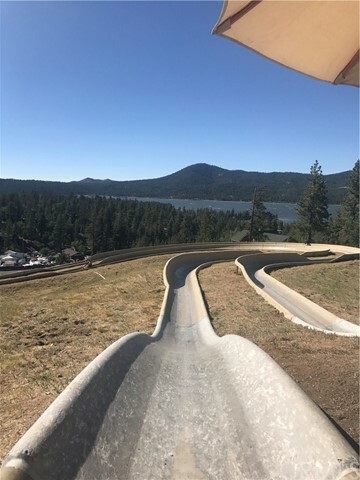 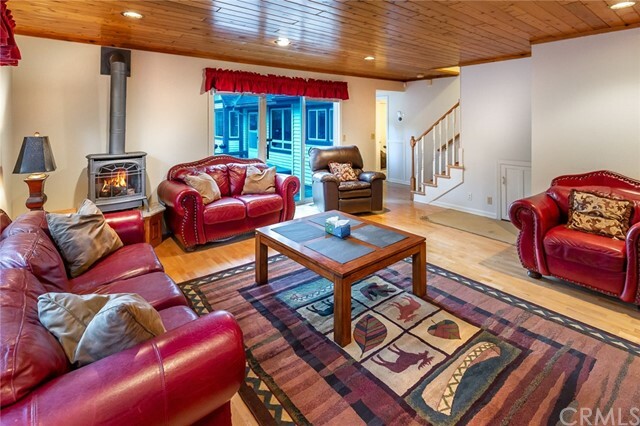 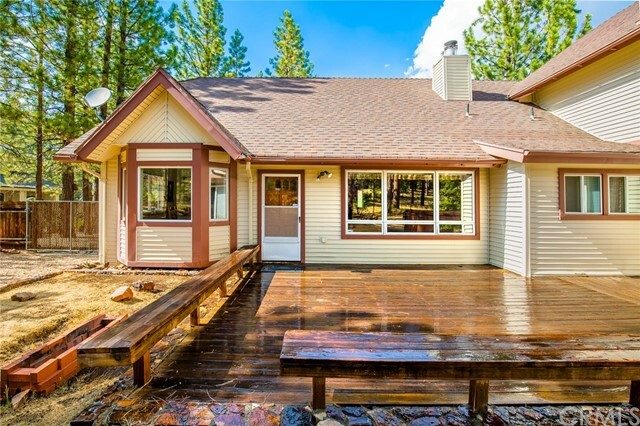 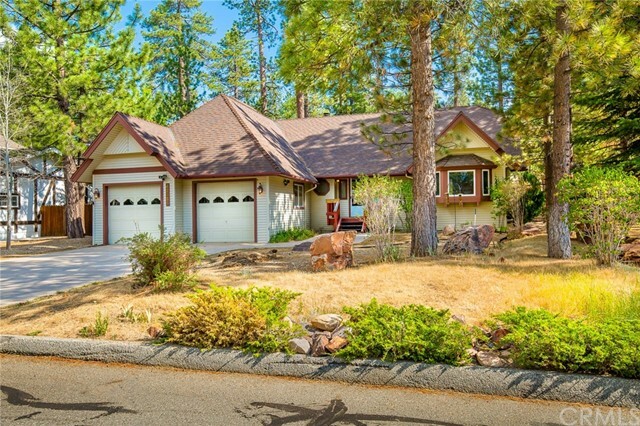 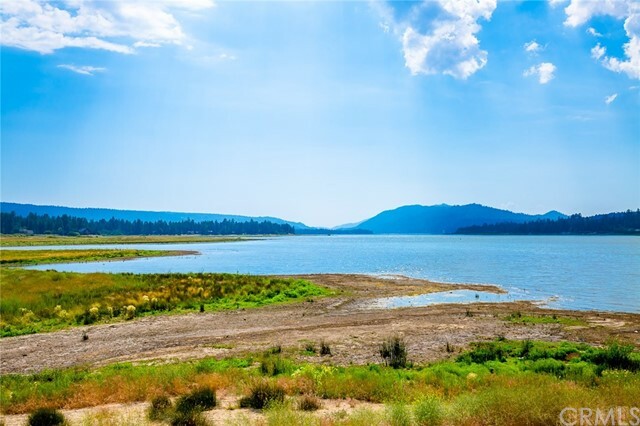 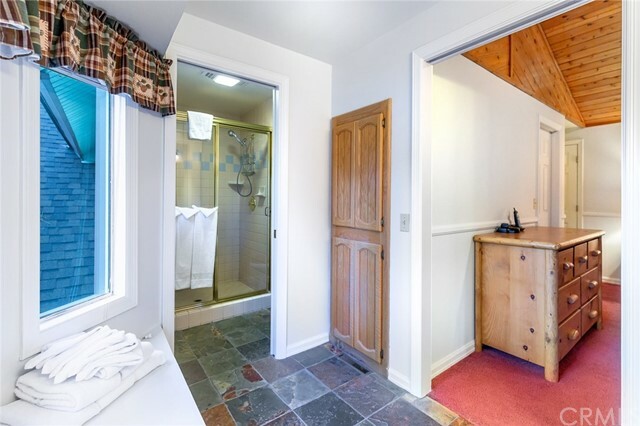 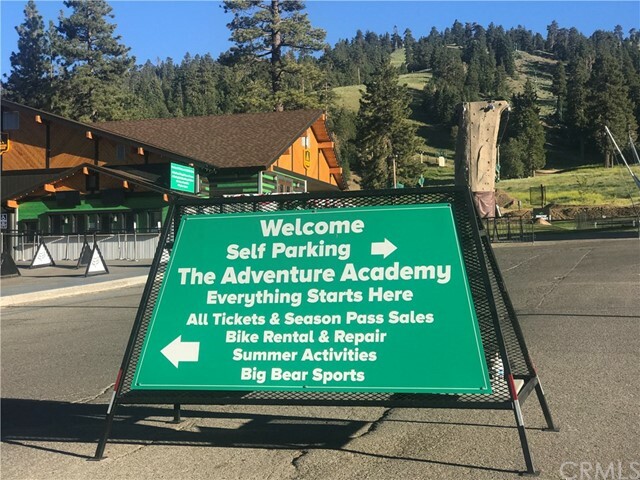 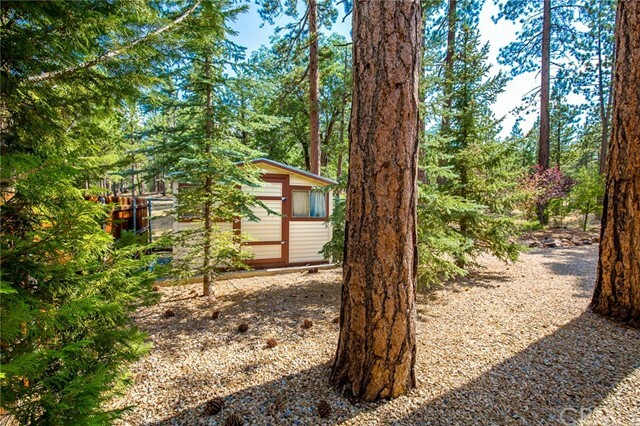 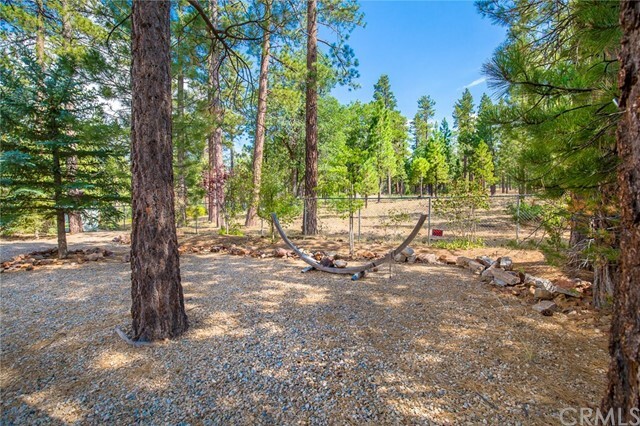 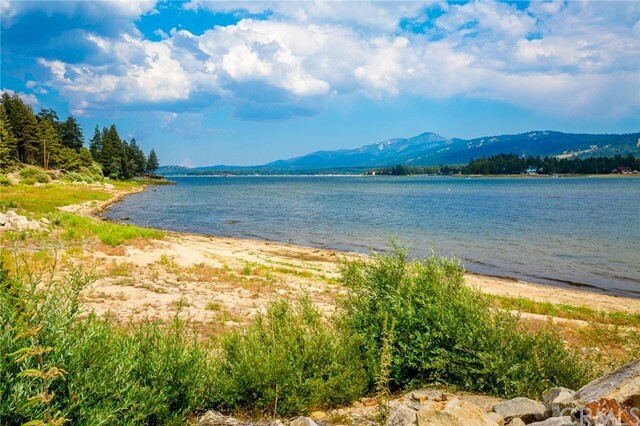 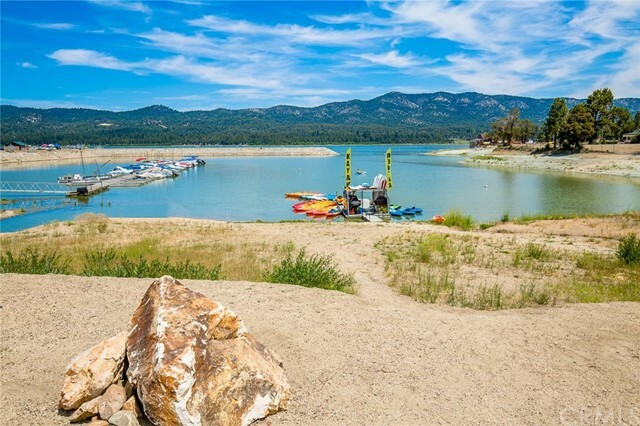 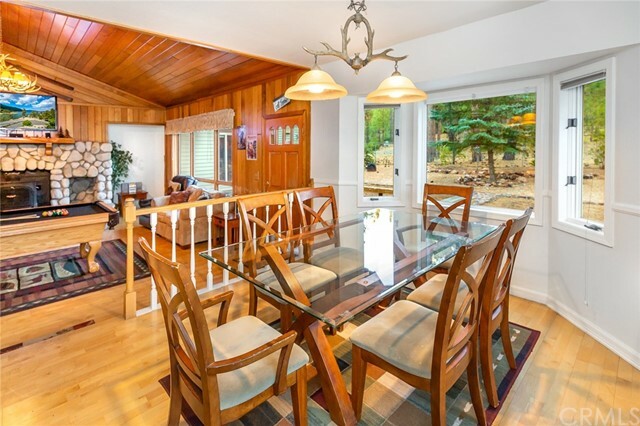 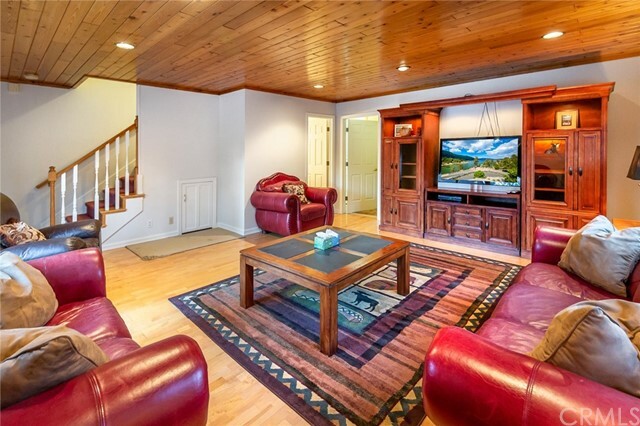 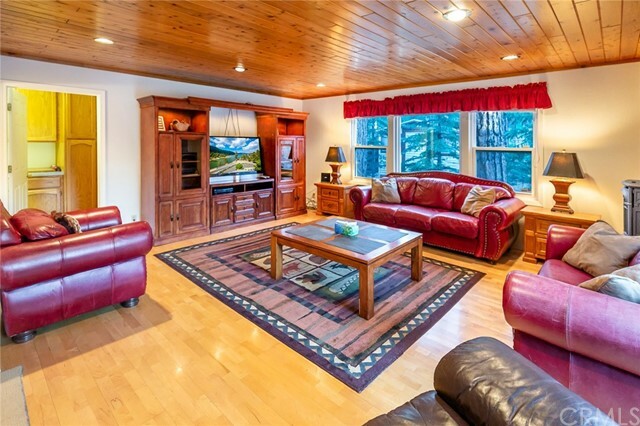 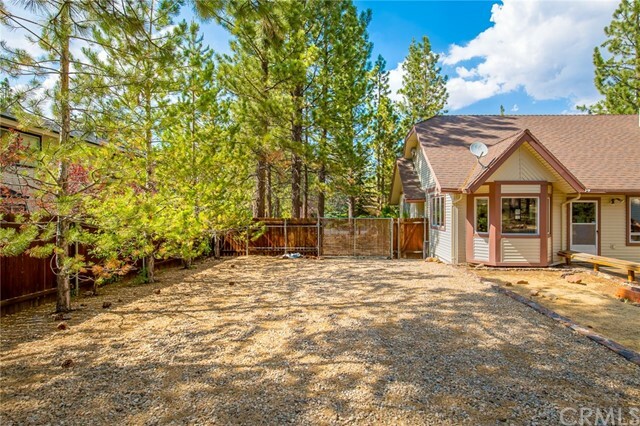 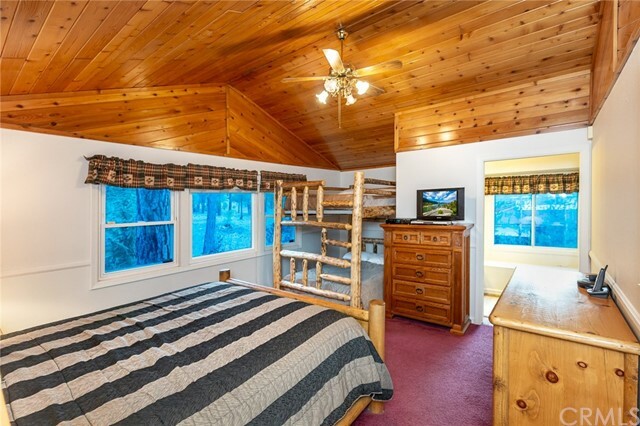 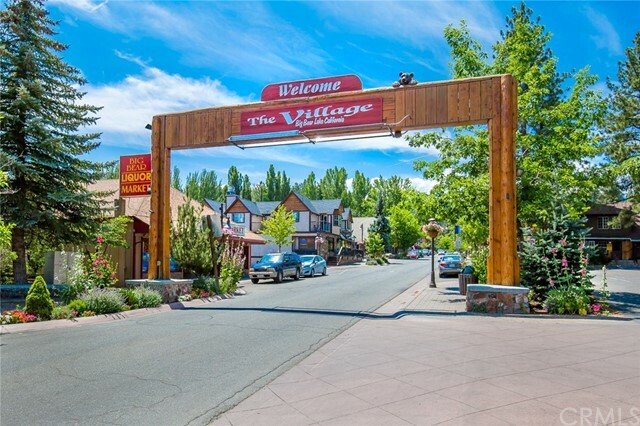 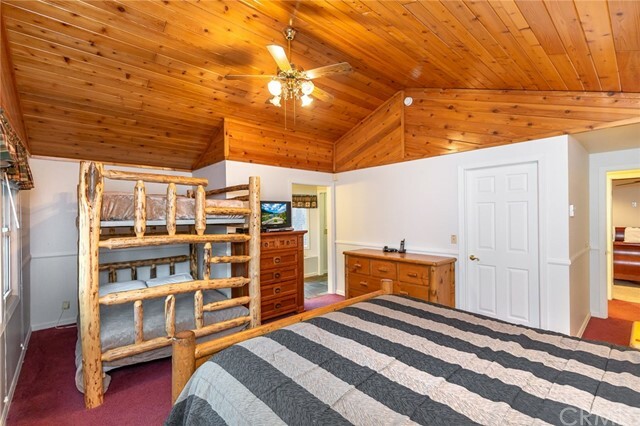 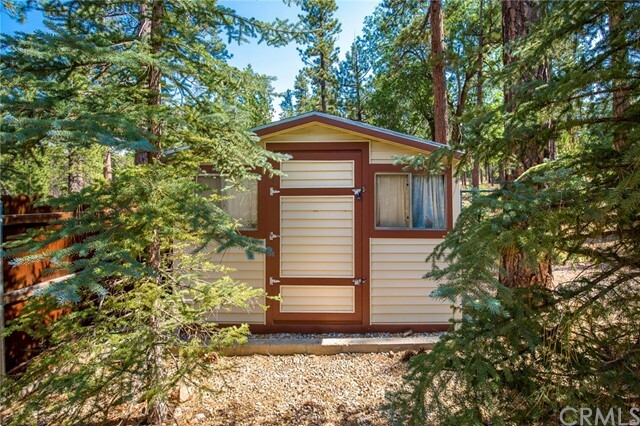 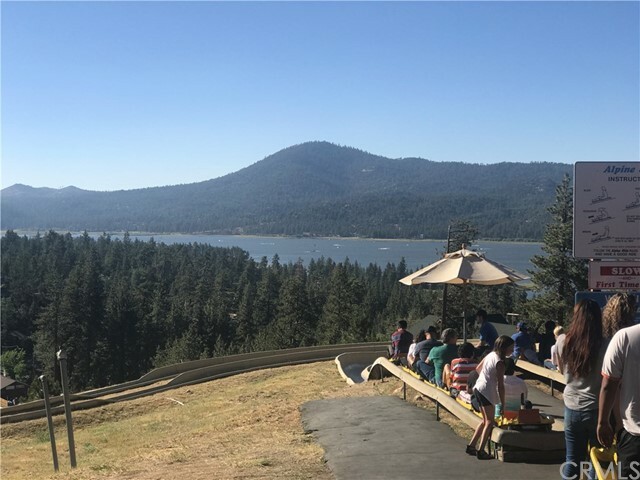 This is the perfect primary residence, vacation home, or proven income producing property that's close to town, the lake, and moments to Snow Summit for Winter time skiing, boarding or sledding, and Summertime hiking, mountain biking, or adventure park! 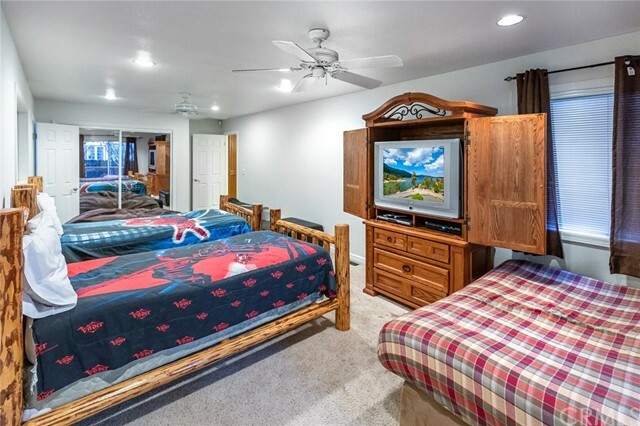 Furnishings and accessories are an option as well.